This document has topics with school curriculum references. Links are provided to take you straight to the related information on the website. There are plans to bring about a greater recognition of the first Parliament being a Christian service. Elizabeth Macarthur has been referred to as “Australia’s first and greatest lady”. 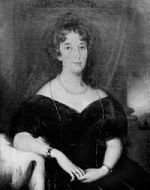 Upon her death in 1850, her grand-daughter wrote of her: “Through all the difficulties and trials that beset her path, her Christian spirit shines forth, and in all her letters to her children, with whom she corresponded regularly until her death, there is found no complaining or ill-natured word”. Have you ever wondered about the woman on the old five dollar note? For 30 years she helped Australian immigrants. Her name - Caroline Chisholm and she was known as the immigrants' friend. What was she like? Who made the first full length movies? Soldiers of the Cross - the first feature length film ever produced. But who made it? Emblazoned over the gates of what used to be Dacau concentration camp is this sombre warning:"Those who refuse to learn the lessons of history will be condemned to re-live them." Are today's Australians learning the lessons of history? On the first Sunday of February each year we celebrate the arrival of the Gospel of Jesus Christ on Australia’s shores. The Christian History Research website contains a large collection of information and resources to help you understand more about Australia's Christian heritage. 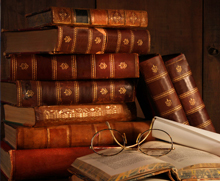 Resources can be used online and many can be downloaded for educational use and personal research. Included on the site you will find interactive applications, books, documents, maps, video and audio and more. Whatever your purpose is for researching Australia's Christian history, we trust you will find this site helpful. Dr. Kevin Donnelly AM Senior Research Fellow at the Australian Catholic University.is one of Australia's leading education authors and commentators. Kevin co-chaired the review of the National Curriculum in 2014. John talks to him about the state of school education in Australia today and expounds some of the reasons why Australian students are not performing as well now as they did in previous generations. Former Deputy PM and acting PM John Anderson speaks on the importance of understanding our Christian heritage. John Anderson talks to world renowned Stanford University Historian Niall Ferguson about the history, standing and trajectory of Western Civilisation. 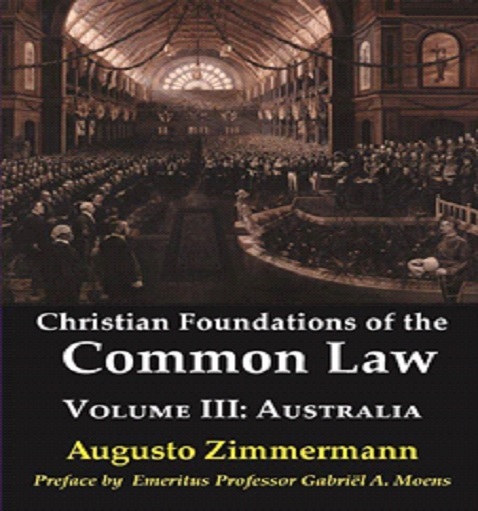 Vision Christian Radio Interview with Dr Augusto Zimmerman on his First Volume of "Christian Foundations of the Common Law"
This final volume traces the historical and inextricable nexus between the Australian law and Christianity. While the Australian legal tradition cannot lay claim to the historical depth it has in America and England, it was undeniably built on a similar solid Christian foundation. To state that Christianity is infused in both the legal and governmental institutions and customs of Australia is a fact which history fully supports. To state this fact is not to be ‘intolerant’ of other cultures and religions, but to stress an undeniable truth. 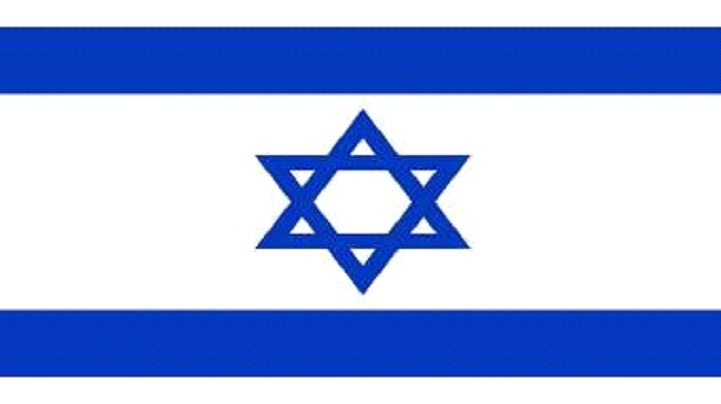 First the Battle of Beersheba led to the liberation of Jerusalem, the following year the Battle of Megiddo led to the liberation of Israel. Through this site you will be able to explore the lives of many people from Australia's history. 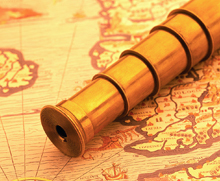 You will also explore some of the key events that have shaped this nation. Emerging from the many sections of this site is a picture of the very clear influence of God in the discovery and foundation of Australia. 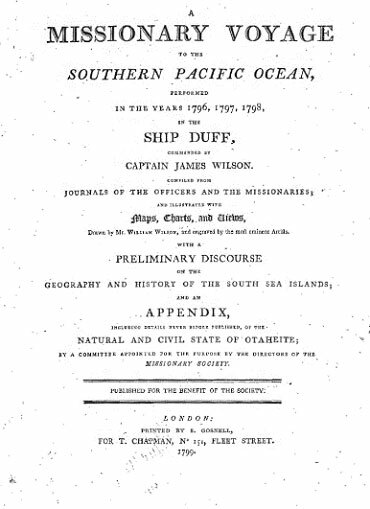 "The official religion brought to Australia with the First Fleet was Evangelical Christianity, the vital religion then shaping public policy through William Wilberforce and his fellow evangelicals. That it has shaped Australian history ever since, making a substantial contribution to the public prosperity of the nation, is an untold story." We're 40 indigenous people from across Australia. Our walk with Jesus has transformed our lives, our families and our communities. 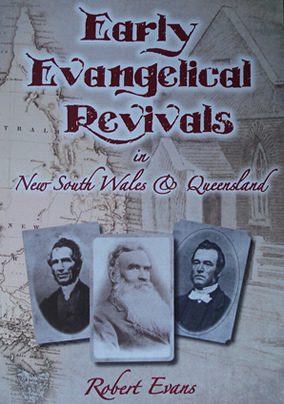 This 97 slide presentation is a comprehensive overview of Australia's Christian Heritage. Take an interactive journey through the life of the man who started the Royal Flying Doctor Service. Senator Scott Ryan http://www.aph.gov.au/Senators_and_Members/Parliamentarian?MPID=I0Q ) set the record for the biggest Bible at the swearing in of the Abbott Ministry. It’s actually a family Bible from the 1880s, carried at the request of his 94-year-old grandmother. Humble, O Lord, to Thee. 'Up the Track with JESUS – Reflections on KOKODA for Men' is an invitation to look at the qualities of COURAGE, MATESHIP, ENDURANCE and SACRIFICE – first in the lives of the Australian soldiers who fought along the Kokoda Track, and then in the life of JESUS. 23 July 2015 marks the 73 anniversary of the first engagement of the Australian troops with the advancing Japanese troops on the Kokoda Track. These 17 devotional reflections, based on stories from the 17 chapters of Peter FitzSimons’ best-selling book KOKODA. They are written to challenge men to embark on the ultimate adventure – following JESUS up the Track that leads to heaven. Hard copies can be ordered with your credit card through PayPal account and contact us for delivery and payment details. National Christian Heritage Sunday http://www.nchs.net.au/ celebrates the Gospel of Jesus Christ arriving on Australia's shores. Australia's first minister was the Reverend Richard Johnson. He arrived with the first fleet. On 3rd February 1788 Rev. 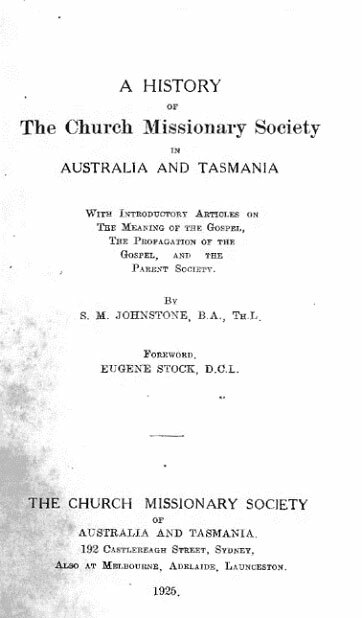 Johnson held the first Christian service in Australia. The day will now be celebrated on the first Sunday in February each year. The date for 2019 will be Sunday 3rd February. 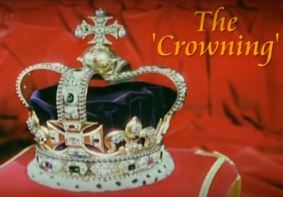 National Christian Heritage Sunday Feb 3th 2019. On the 25th August it will be 220 years since Australia's first church opened. Christian Heritage Sunday will be on Feb 1st 2015. The opening of the first Parliament was a Christian service. 200 years ago the Gospel arrived on the shores of New Zealand. Read what's being done to commemorate this event. You can read the whole story from pages 231 to 237 by clicking here on a book by Naval Surgeon and Christian, Dr Colin A. Browning called The Convict Ship and England's Exiles (London: Hamilton 1847).